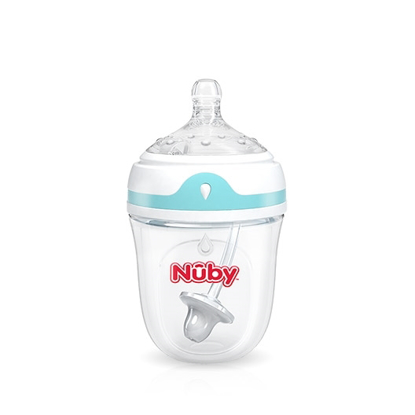 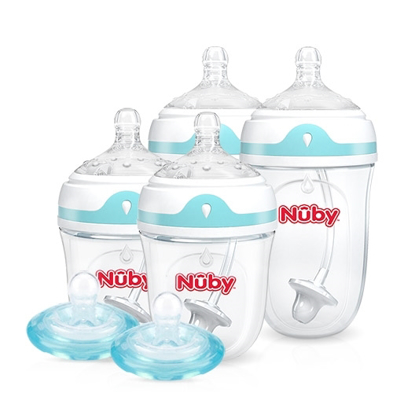 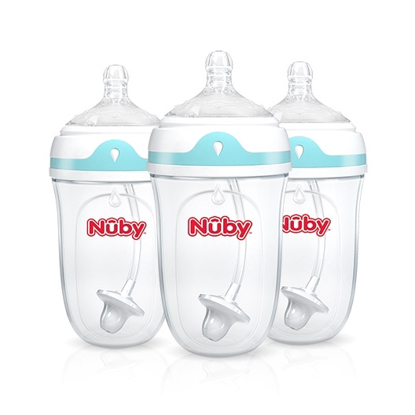 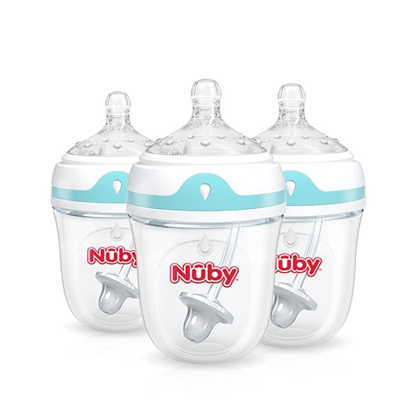 Nûby's soft silicone spout is uniquely designed to reduce drips and spills. 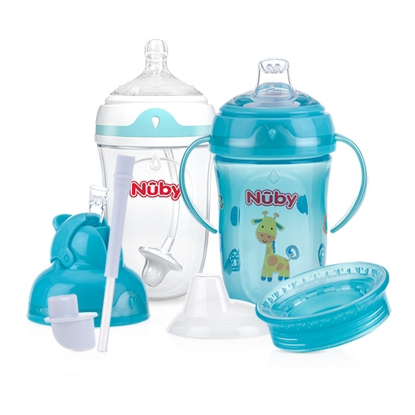 The spout allows fluid to easily flow with the sucking action of the child. 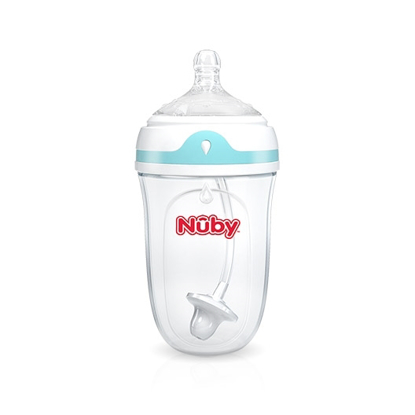 The built-in Touch-Flo™ valve eliminates extra pieces to wash.